Utropolis is where both Paramount Property and Paramount Education come together to create a thriving university township. 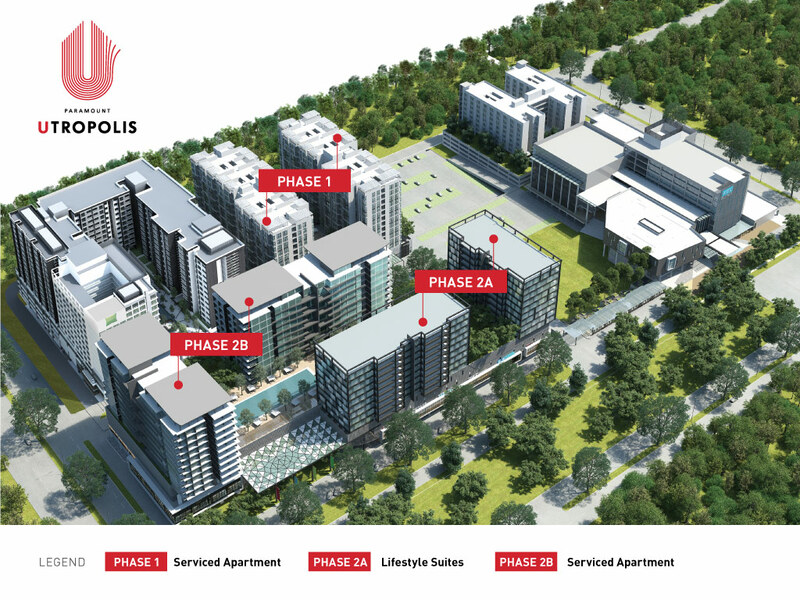 Anchored by the 10-acre flagship campus of KDU University College and complemented by residential and commercial areas as well as the Utropolis Marketplace, Utropolis is truly the place to live and learn at the same time. As Glenmarie’s first and only metropolis, Utropolis is changing what once was known as an industrial area into a vibrant learning, commercial and integrated hub. This 21.7-acre metropolis integrates commercial, retail and residential elements. 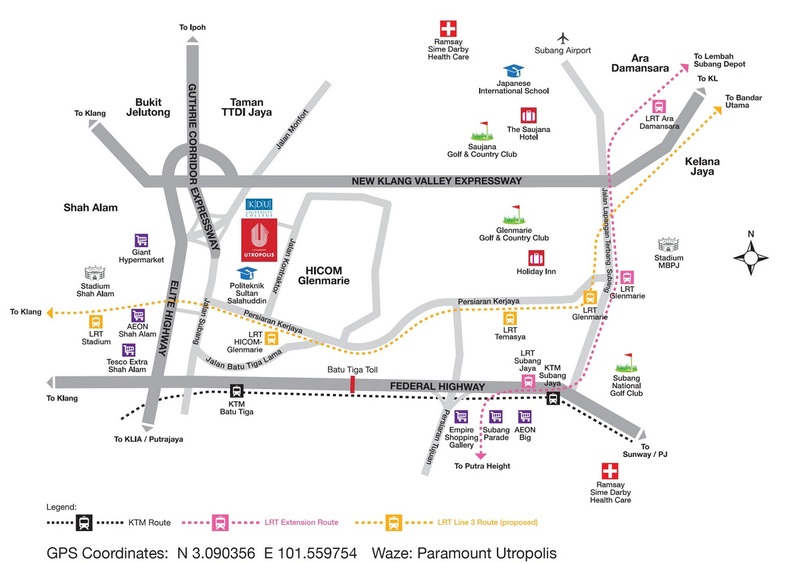 Located near HICOM Glenmarie, Utropolis is accessible via major highways like Federal, NKVE, Guthrie, and the Elite Highway. 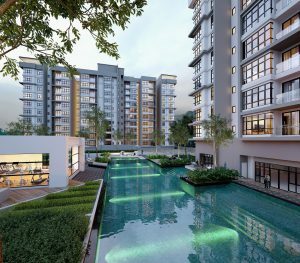 A thriving residential and commercial project located at Glenmarie, Utropolis enjoys high foot traffic from the students of KDU University College and office workers from industrial parks nearby. 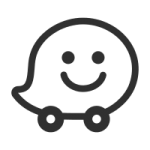 Utropolis also enjoys high connectivity to major urban areas nearby including Kuala Lumpur, Subang Jaya, Shah Alam, Klang and Petaling Jaya through various highways. Utropolis is connected to the Federal Highway, NKVE, Guthrie Corridor Expressway and the ELITE highways, making it easily accessible from various parts of the Klang Valley. With its proximity to Glenmarie Industrial Park and residential neighbourhoods nearby, Utropolis is set to become the next attraction in the area. Utropolis offers several types of residential units to fit everyone’s needs. Serviced apartments, SOHO, and Urbano - a residential project that offers dual-key designed apartments, all at Utropolis. Convenience is just at your doorstep at Utropolis. The marketplace is a two-storey retail mall with up to 58 retail outlets, complete with alfresco dining, entertainment outlets, grocers, banks and other amenities and services. Phase 2 includes two types of residential units – serviced apartments and SOHOs. Our vision for Utropolis could also be yours, view our gallery and be inspired.